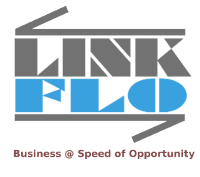 • Linkflo unifies key constituent data to increase Sales and Service Efficiency. A single, up-to-date Constituent profile shared by everyone allows a perfect overview of all constituents - doctors, chemists, key opinion leaders (KOLs), stockists, distributors, along with their latest situation, to meet their needs. 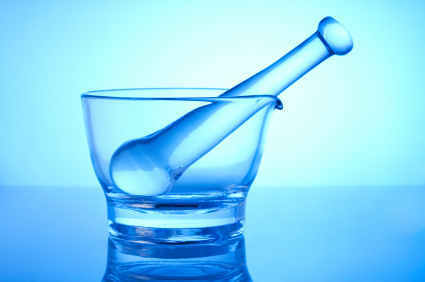 • Complete set of Medical Rep Automation tools and capabilities helps them close more deals quickly. Linkflo enables instant access of Contacts, Activities, product related content, studies & other resources to your team to improve their effectiveness. • Save administrative costs. Automate processes and replace time consuming manual tasks. Simplify Report Generation, Task Management, Delegation, Reminders and Follow up.